1. Vuze-Vuze is one of the best and most popular torrent clients which works on almost all the operating systems and devices. It works on Android, iOS, Windows and Linux and supports some amazing features. It offers a quick download option, has a clean interface and offers you option for simultaneous downloads. It is easy to use and can be downloaded in a very simple process. This software is free of cost and has millions of active users presently. 2. Bittorrent 6 - Bittorent version 6 is another torrent client which supports almost all the operating systems and formats. It has a clean and stylish interface which is easy to use and works without any glitches. This program offers quick download speed and also comes with a sidebar where you can see properties and manage data easily. The only negative associated with this platform is that it can prove to slow down your system on a few occasions. 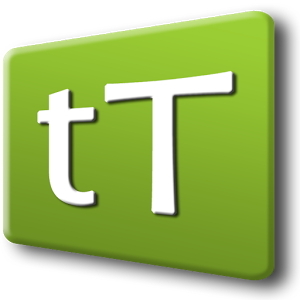 3.	uTorrent - This is one of the most well known and safe places to download your torrent files and supports the option of multiple simultaneous download. It is extremely easy to use, has a neat and tidy interface and is absolutely free to download. Besides the self promotional ads that keep popping up, there is no problem or negative feature of this client. It occupies very little space on your RAM and does not slow down the speed of your device or system as well. 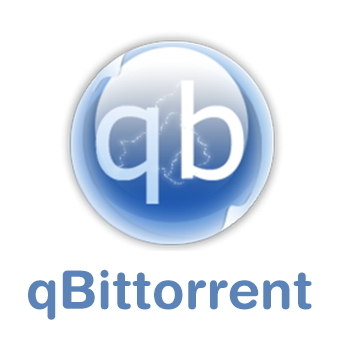 4. qBittorent - Name any operating system in the world and qBittorent will work on it. 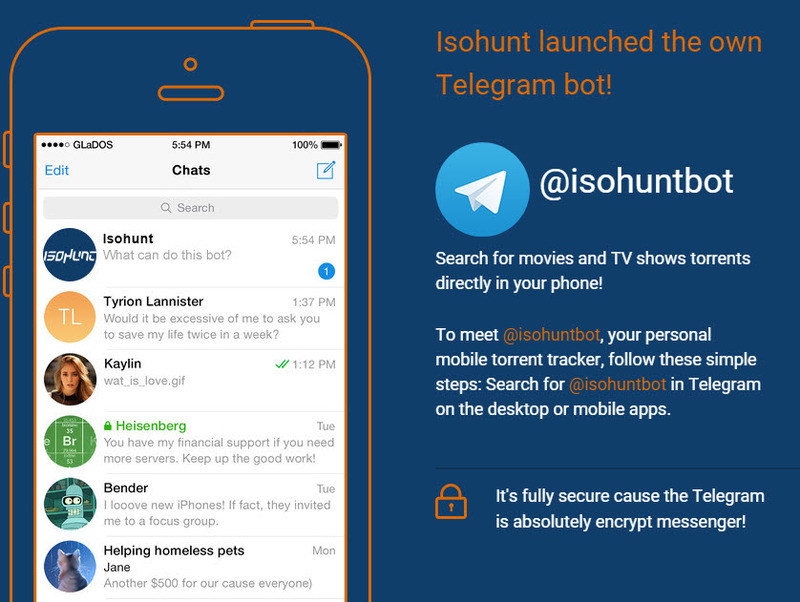 Yes, this platform is an absolute delight for those who own devices belonging to different operation systems and want a cross platform client for downloading torrent files. This torrent downloader is free of cost, has a superb interface and is a name which is most trusted since it is safe and secure to use. 5. Asmlocator - On the list of the best torrent clients which happens to work on multiple platforms, Asmlocater is a definite addition. 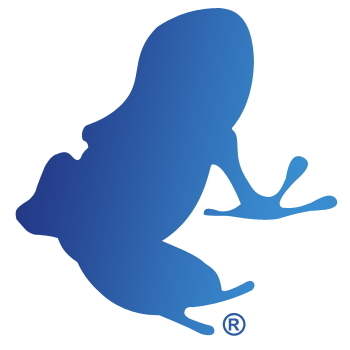 This torrent client works on Android, iOS, windows and Linux operating systems. It is very fast, highly reliable and brings out the best torrent downloading experience, irrespective of the device you own. To download it, you may have to go to one of the downloading portals since you cannot download it through its website.